It's Thanksgiving, and that means it's time for...football! 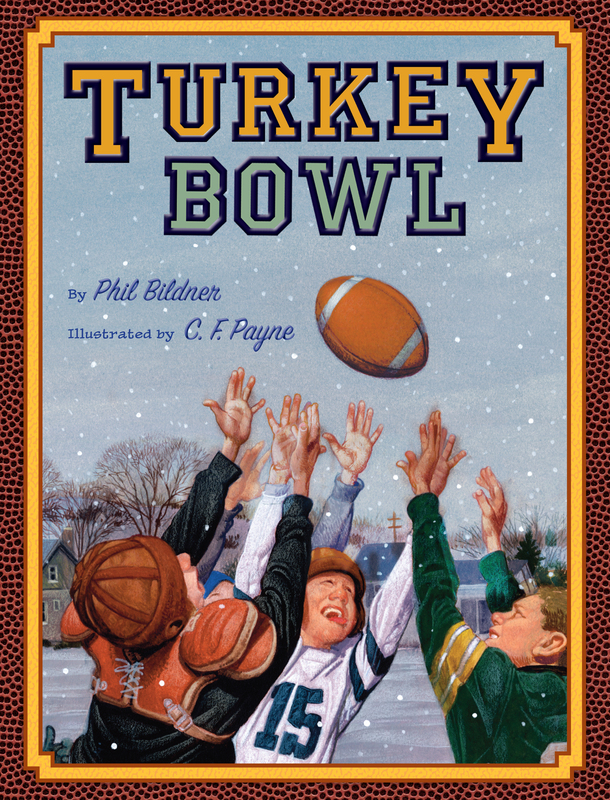 Ethan has waited his whole nine-year-old life to be old enough to play in the annual family Turkey Bowl football game. This is his year. He wakes up Thanksgiving Day, dresses in all of his football finest, and runs downstairs to greet the team -- his whole family. But the kitchen isn't full of aunts and cousins and uncles -- a blizzard has snowed them out. And it looks like the Turkey Bowl just isn't meant to be this year. After all, who could play football in a blizzard?